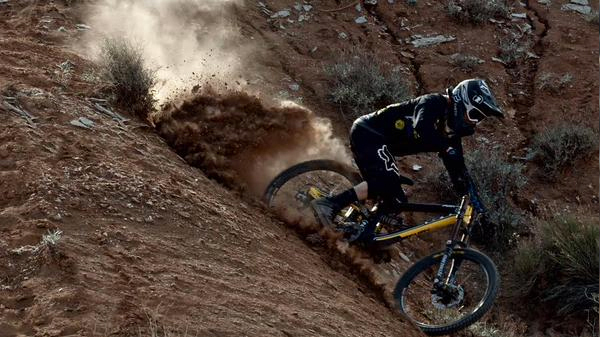 Tyler McCaul show's that he's coming back from injury in this new video, shot on location in Utah, USA. As always you can emulate Tyler by loading up your whip with some Deity Components fine products, such as the Micro DM stem, Blacklabel handlebar, the upcoming signature Tyler Mcaul TMAC pedals. 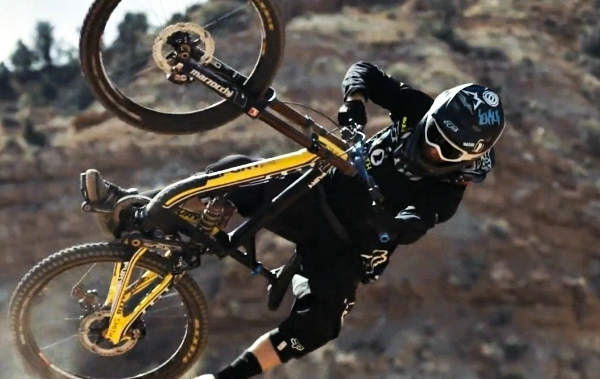 Created in partnership between GT Bicycles and Root One Productions.